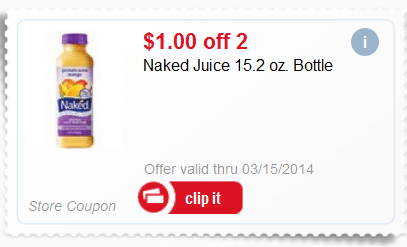 Wow, Target has yet another batch of new natural and organic mobile coupons that they just released! 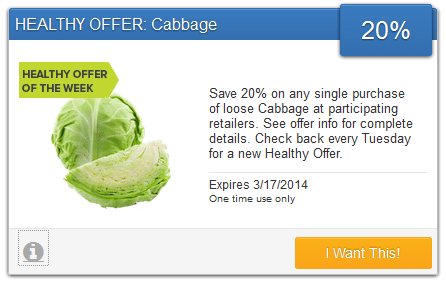 In addition to the Target mobile coupons I posted about here and here, you can text STORETRIP to 827438 to get even more coupons on fresh produce, deli meat and more! 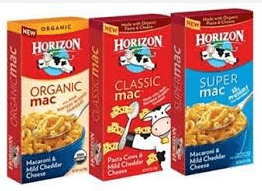 Here is a rare new $1 off any 3 Horizon macaroni and cheese coupon that should make for some cheap natural or organic macarnoni and cheese! 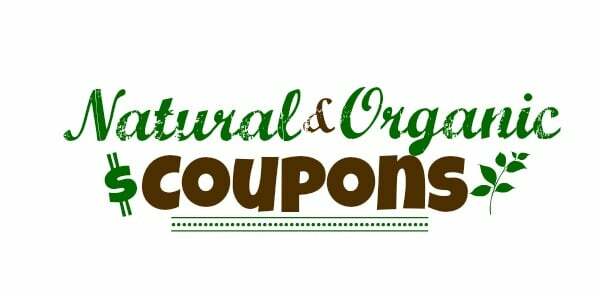 You can print two copies of this coupon. 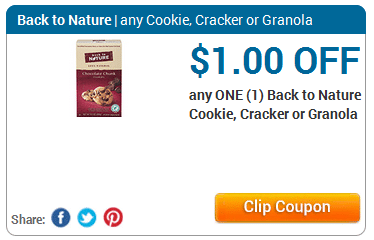 Just go here and click print. 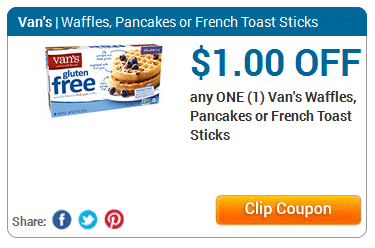 Wow, this high-value $1 off any So Delicious product coupon has reset once again, which means you can print two more copies, even if you printed it in the past! 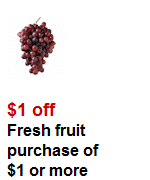 Just go here and click on print. 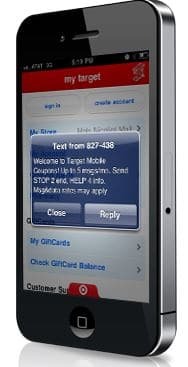 In addition to the Target mobile coupons I posted about here, you can text THANKS to 827438 to get even more coupons on fresh produce, meat and more!